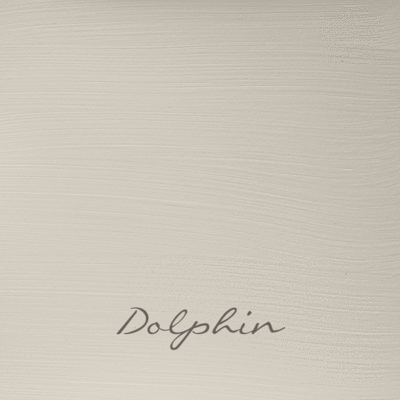 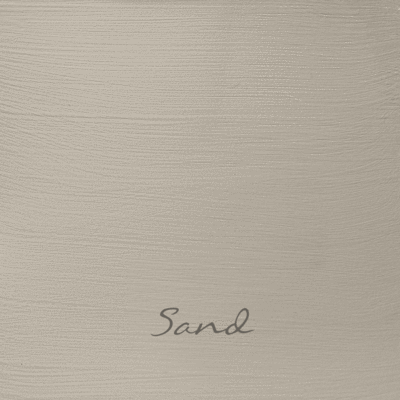 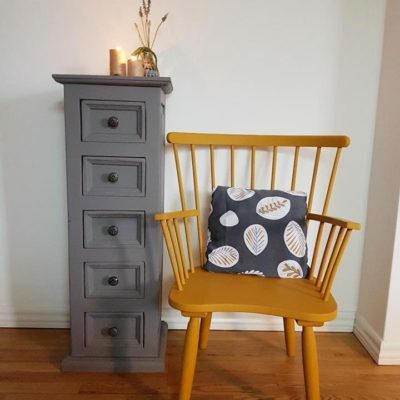 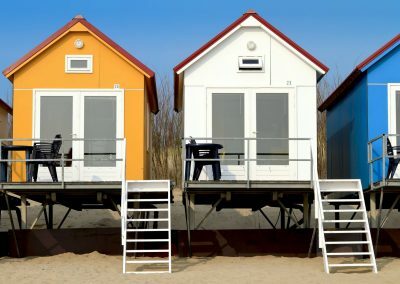 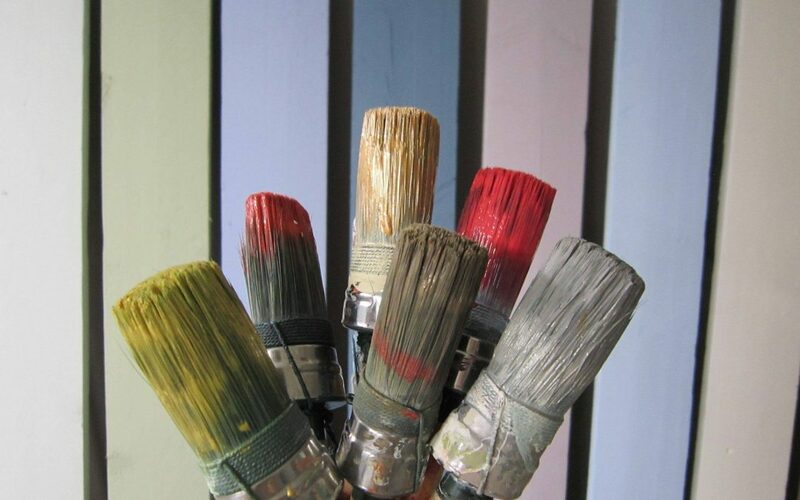 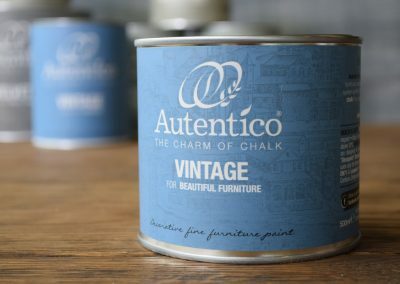 Their unique range of chalk and lime based paints; combine technology with tradition and creativity with professionalism. 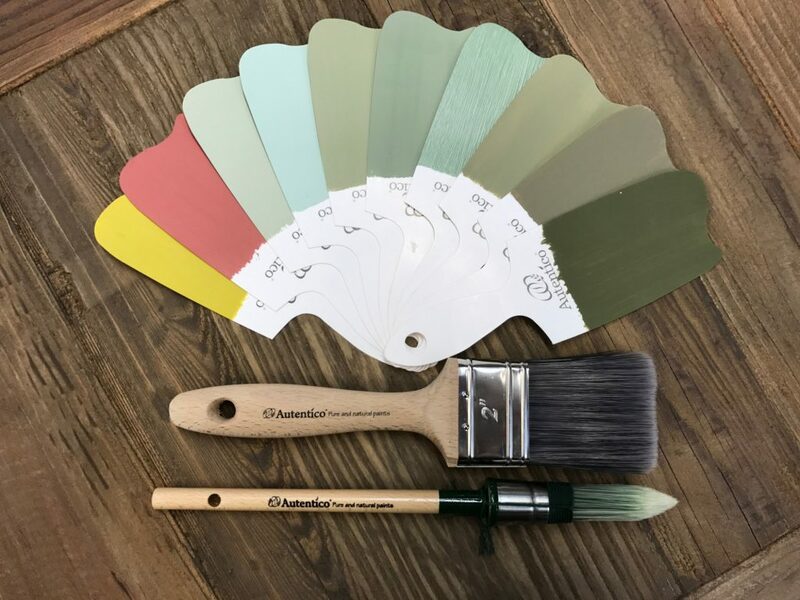 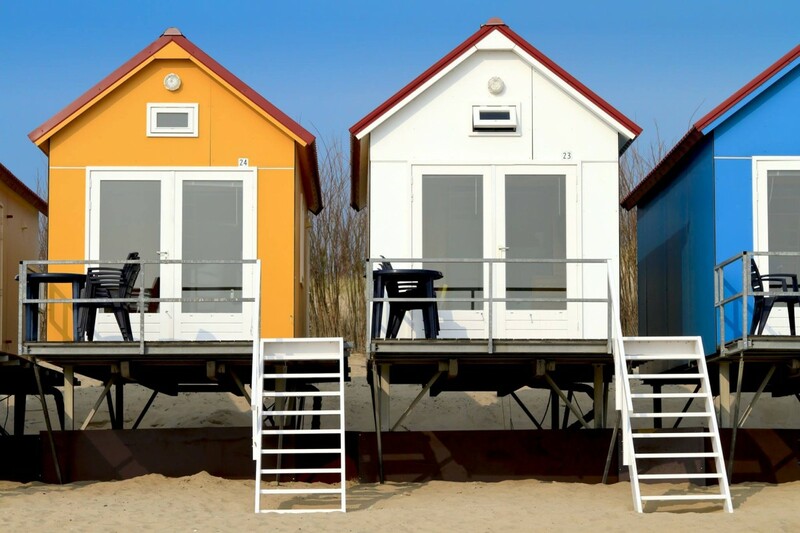 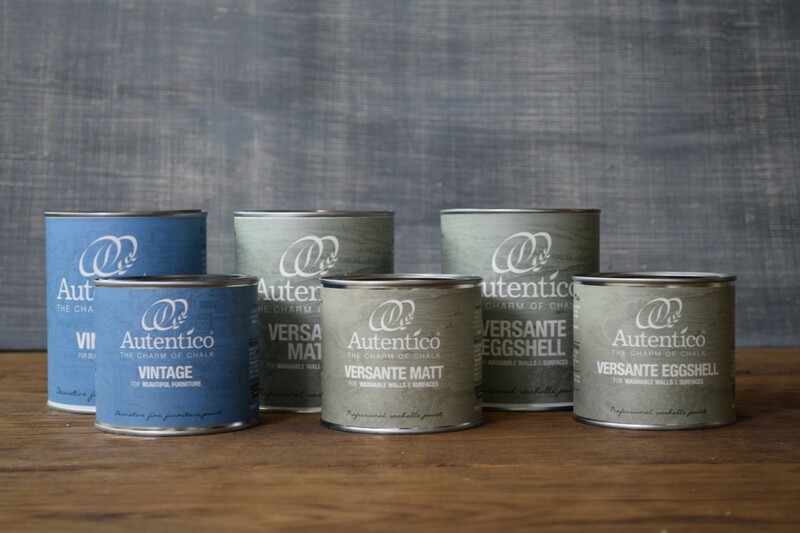 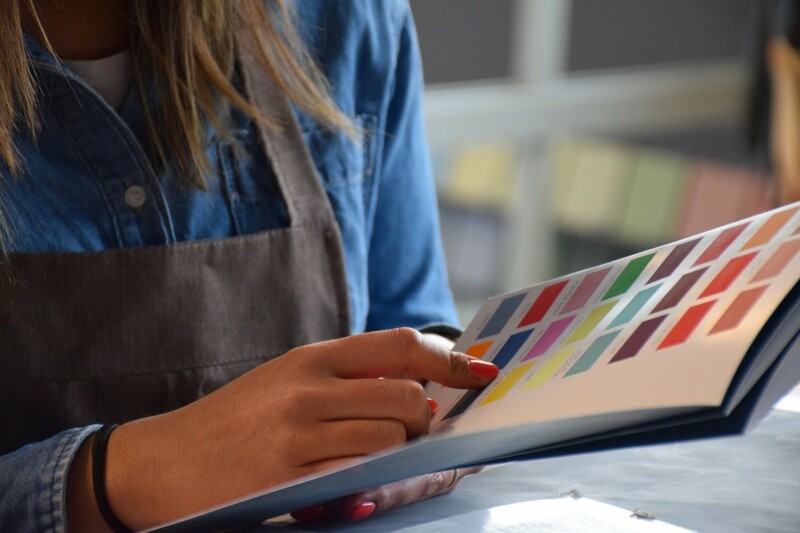 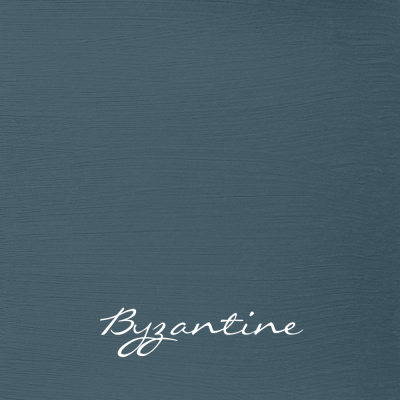 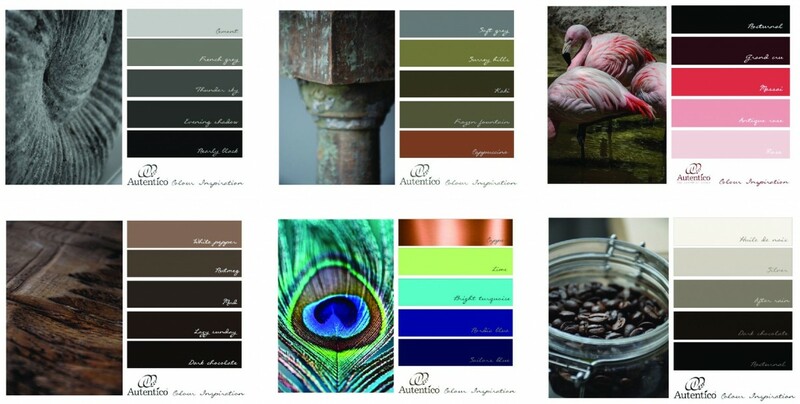 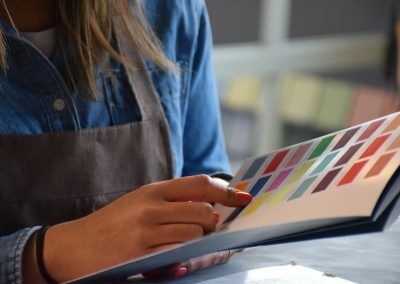 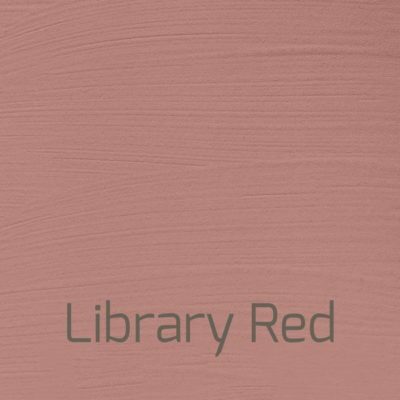 Water-based and naturally binded means Autentico products are low in VOC are available in an unrivalled palette encompassing 150+ deep and rich colours. 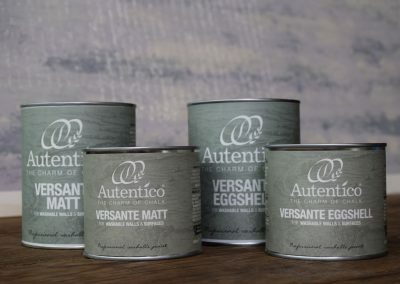 Autentico has a whole host of other products, whether you are embarking on a home building endeavour or renovating heritage properties, Autentico will always provide a quality, versatile and honest product to suit your aspirations. 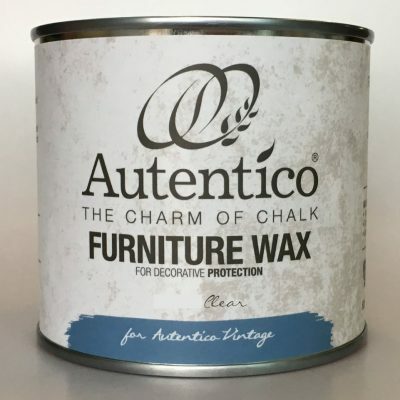 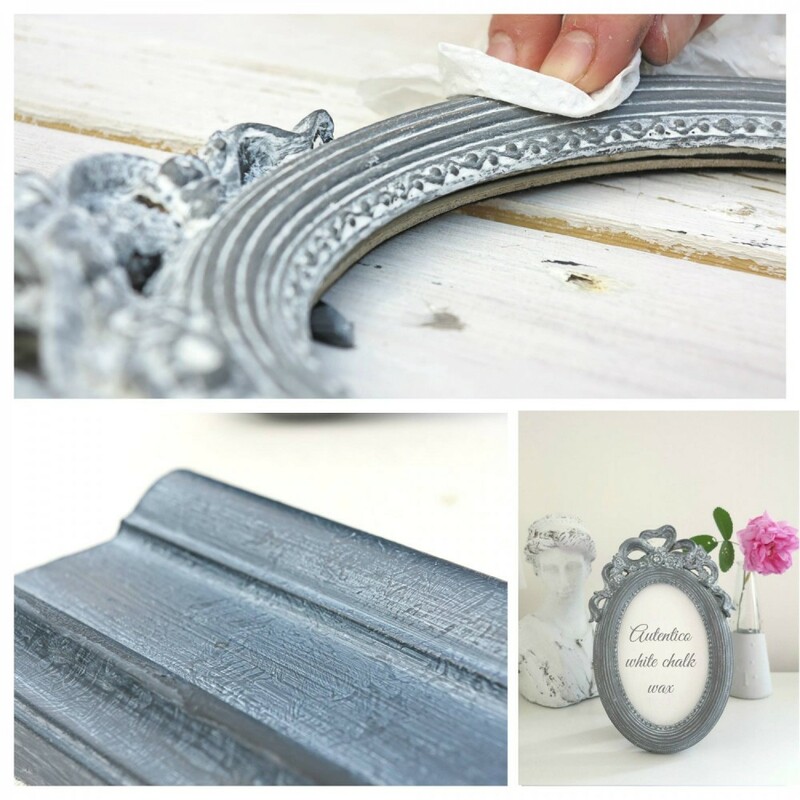 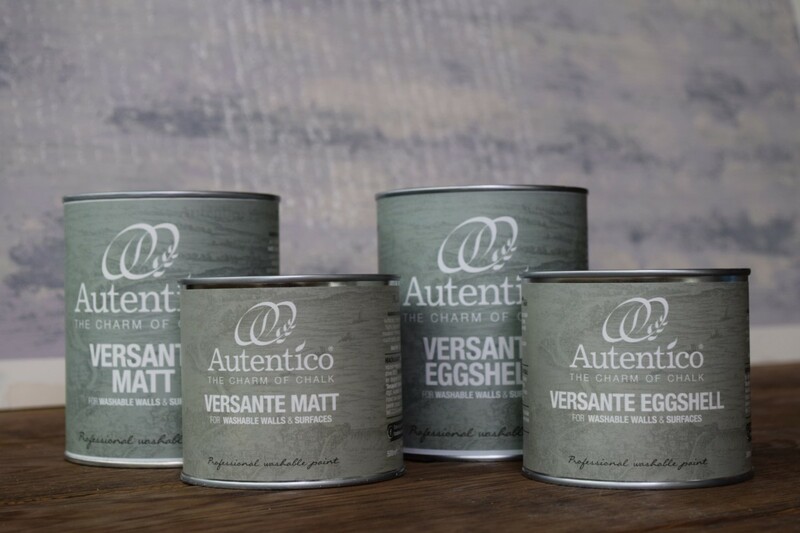 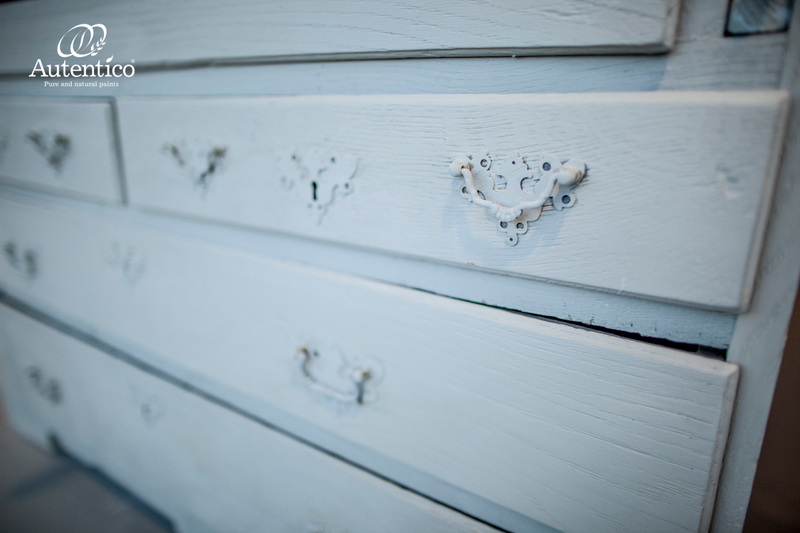 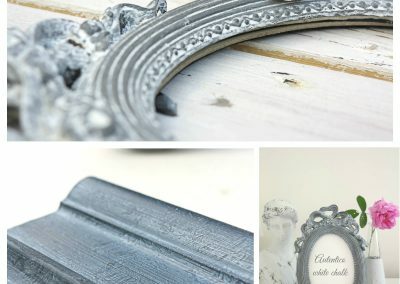 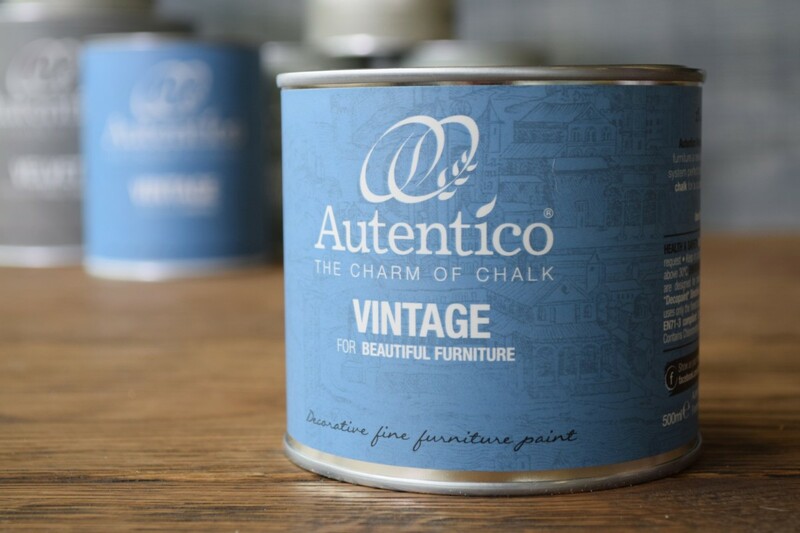 Autentico also offers a comprehensive and unrivalled range of decorative products so you can create truly bespoke finishes be spoilt for choice – range of finishes waxes including metallics, Crackle Glaze, Craquelure, Terrapieno for fabulous 3D stencilling, Varnishes and so much more.